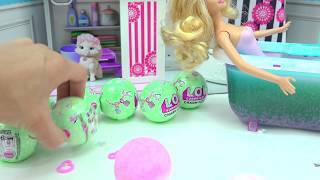 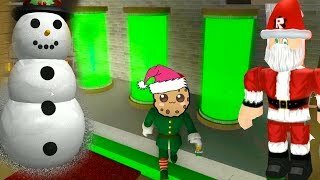 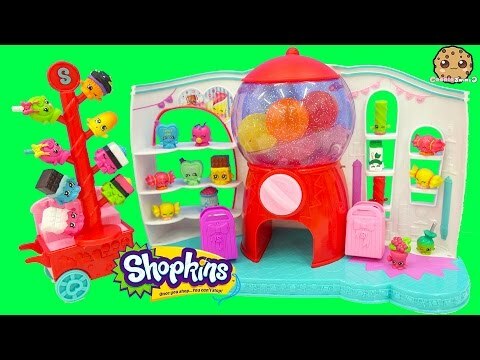 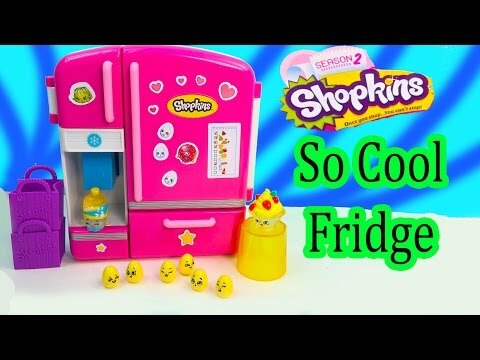 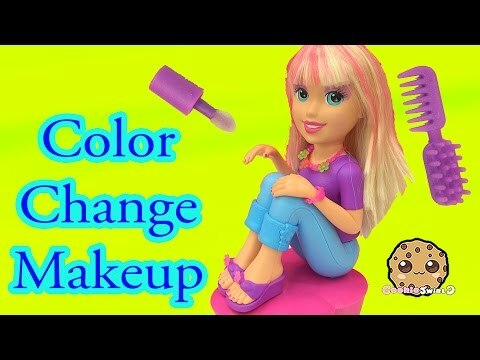 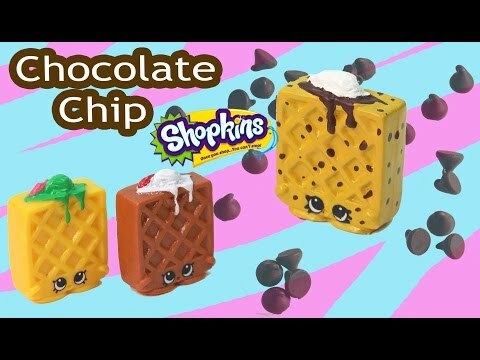 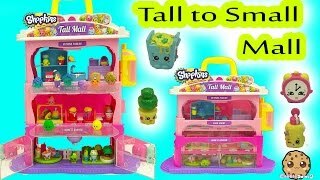 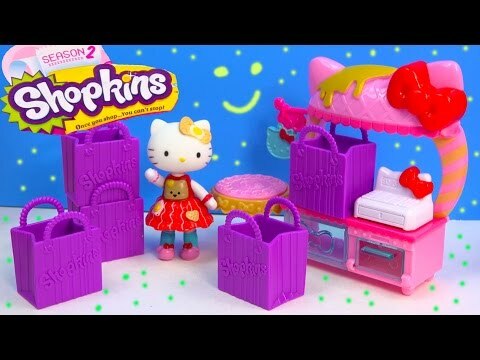 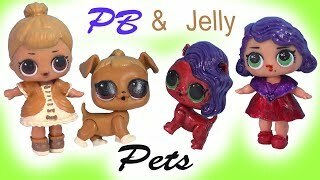 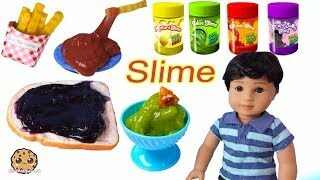 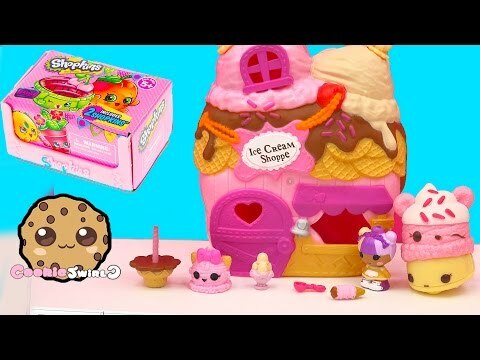 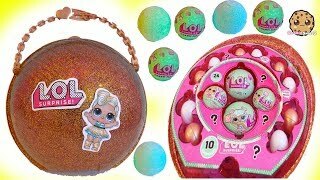 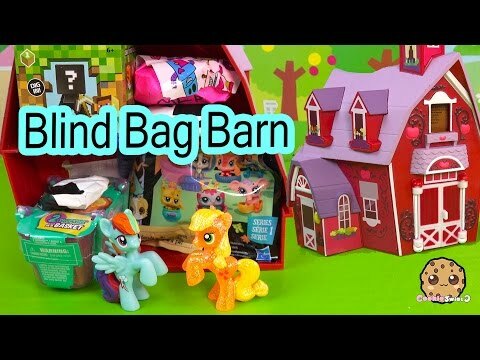 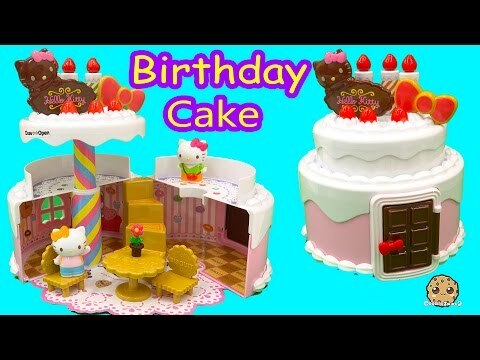 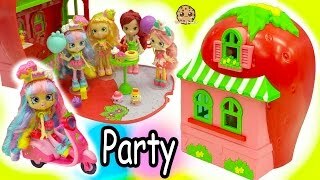 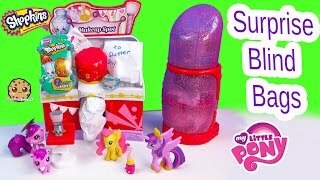 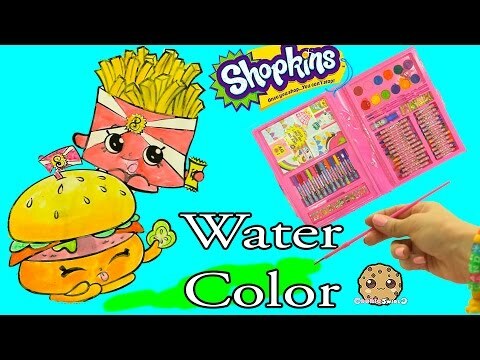 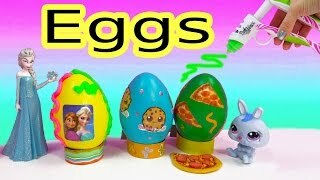 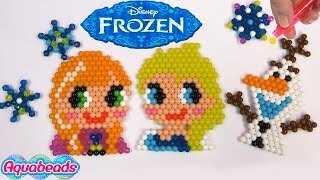 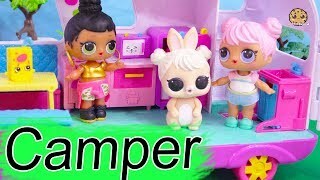 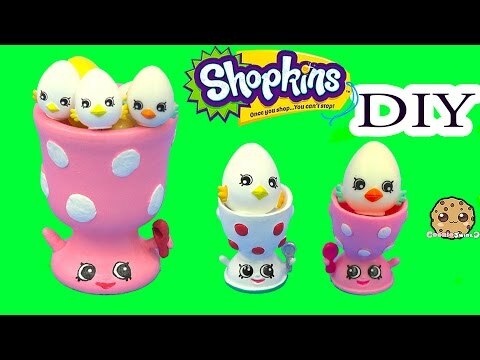 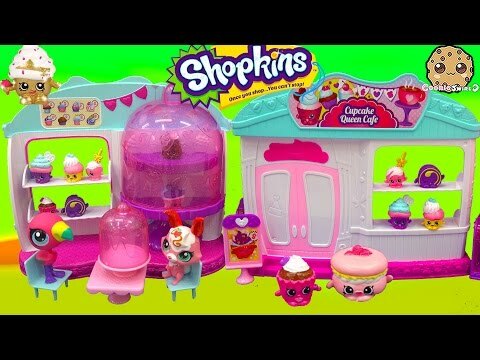 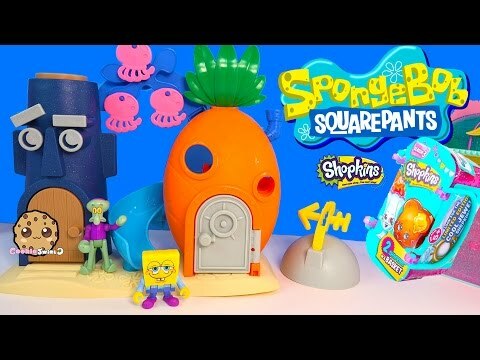 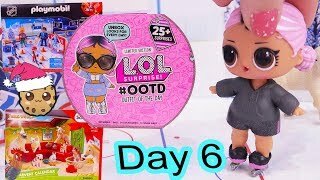 Array ( [id] => 3947 [uniq_id] => 34bd8e2cb [video_title] => Charm U School House Playset with Exclusives + Shopkins Season 5 Surprise Blind Bag [description] => Season 5 mini Shopkins charms Cooky Cookie and Cupcake Chic are going to school, the Charm U Schoolhouse Playset! 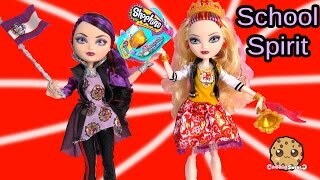 The School comes with 8 charms (2 are a surprise in the school backpack), student desks, library, charmbracelet chain, and stickers. 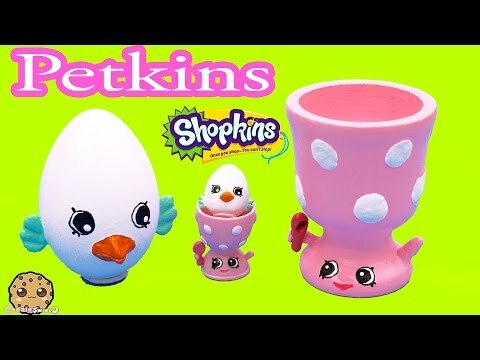 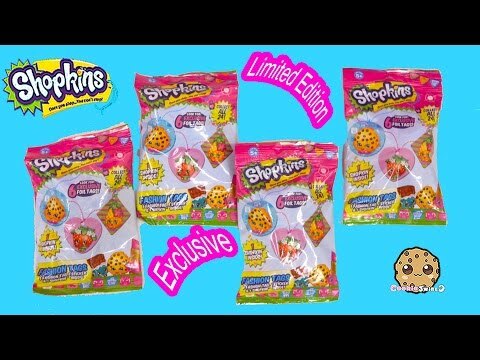 Alright students take a seat and get ready to meet the more students, Wow surprise Shopkins blind bag with mystery Shopkins inside! 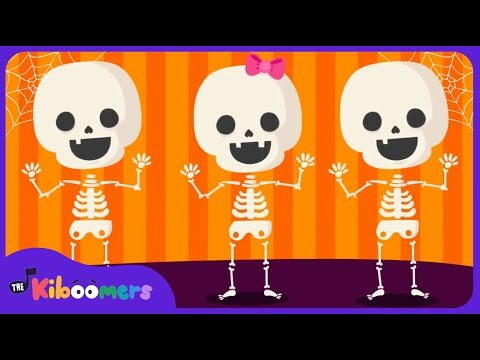 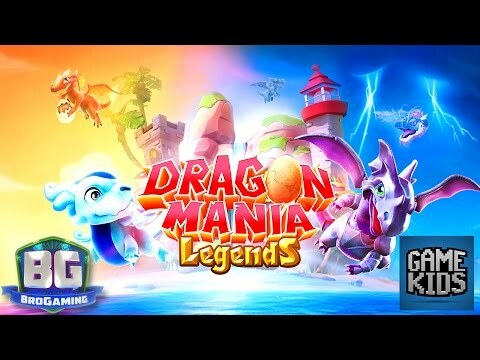 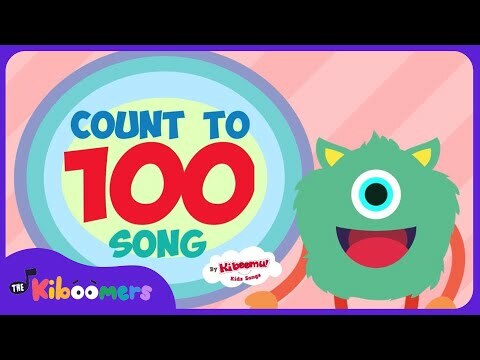 Come on in and let the learning begin! 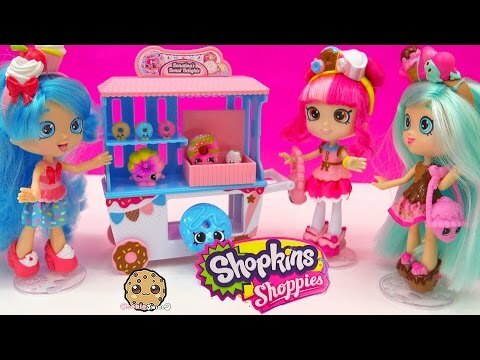 Season 5 mini Shopkins charms Cooky Cookie and Cupcake Chic are going to school, the Charm U Schoolhouse Playset! 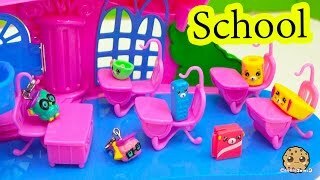 The School comes with 8 charms (2 are a surprise in the school backpack), student desks, library, charmbracelet chain, and stickers. 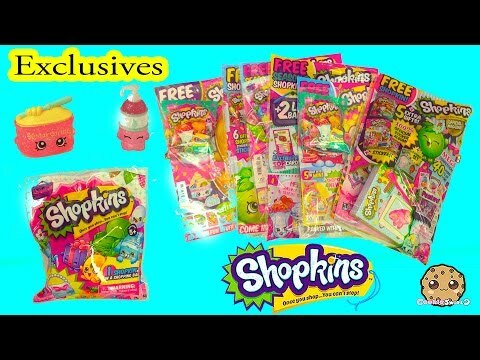 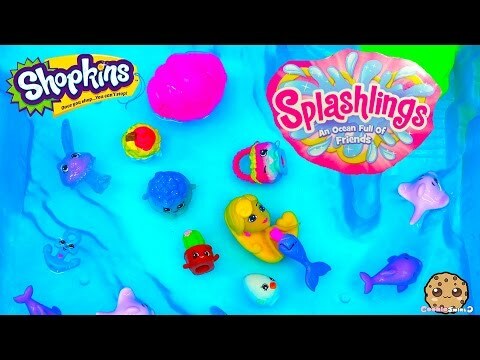 Alright students take a seat and get ready to meet the more students, Wow surprise Shopkins blind bag with mystery Shopkins inside! 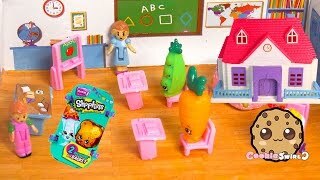 Come on in and let the learning begin!